Vinegar + Baking Soda = Carbon Dioxide. Thus, balloon inflates! For full instructions visit Bitz & Giggles. Quench your thirst for blood. Red cells, white cells, platelets and plasma are all represented in this tactile activity for kiddos. Visit icanteachmychild.com for details! It stretches, it dances, you can even blow bubbles with it. 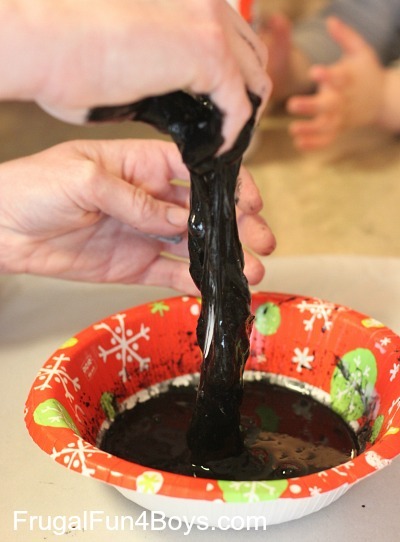 Find the recipe and instructions for magnetic slime at Frugal Fun 4 Boys. 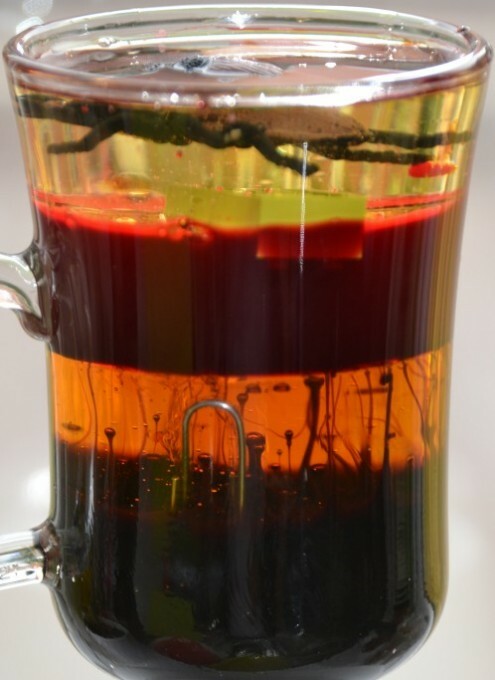 Have a lesson in density AND creepiness. Why does the paperclip sink, the lego levitate and the spider float? Science-Sparks has the answer (and step by step instructions). Discover the fun side of static electricity.